A massive thank you to the Friends at Broomfield Hospital in Chelmsford who have generously offered top up our Lymphoedema fundraiser total to the £16,000 we need to buy a ‘Perometer’ device. 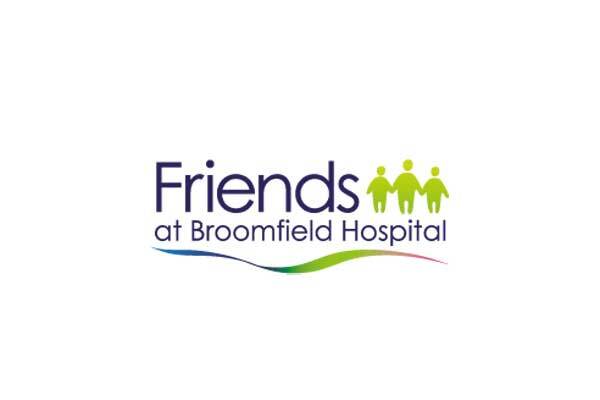 Friends at Broomfield Hospital volunteers have raised around £1 million over more than 60 years to provide vital help and equipment for patients, staff and visitors at the hospital. We’d also like to say thank you to everyone who donated and took part in our fundraising activities.